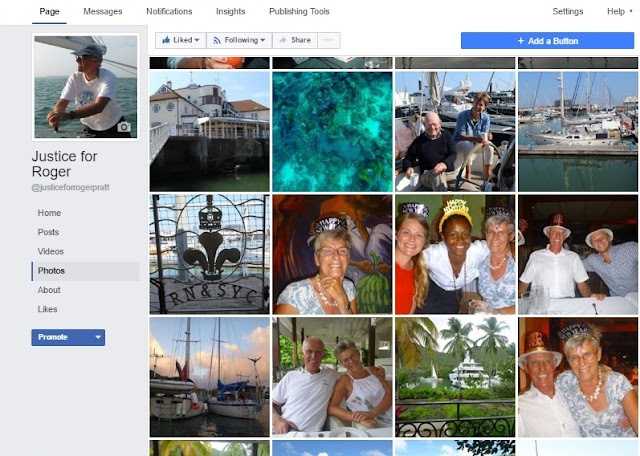 Margaret Pratt has chosen to publish more photographs from the ill-fated voyage to St Lucia, where her husband Roger was murdered in January 2014. You can see them on our Facebook page. Three years on, Margaret is still waiting for justice.